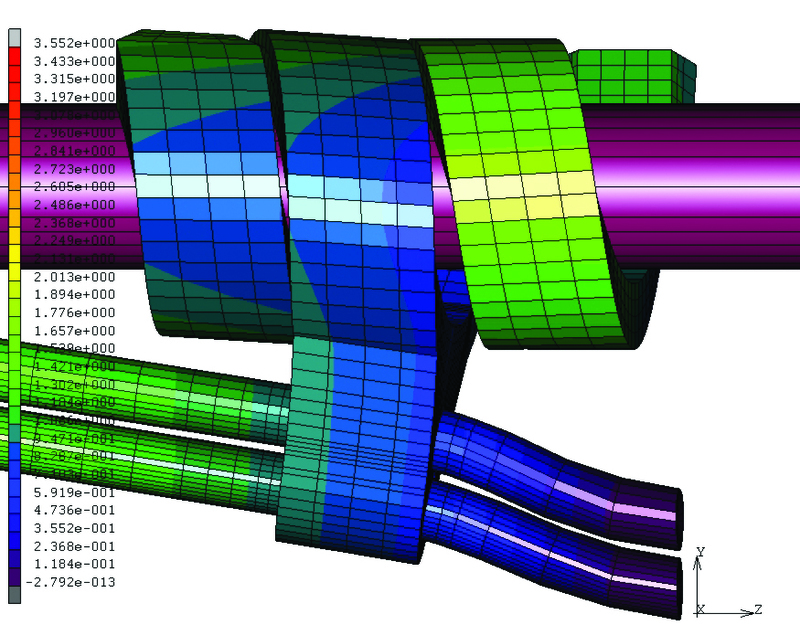 Computational modeling and analysis is giving biomedical engineers a competitive advantage by reducing risk, lowering costs, and accelerating innovation. 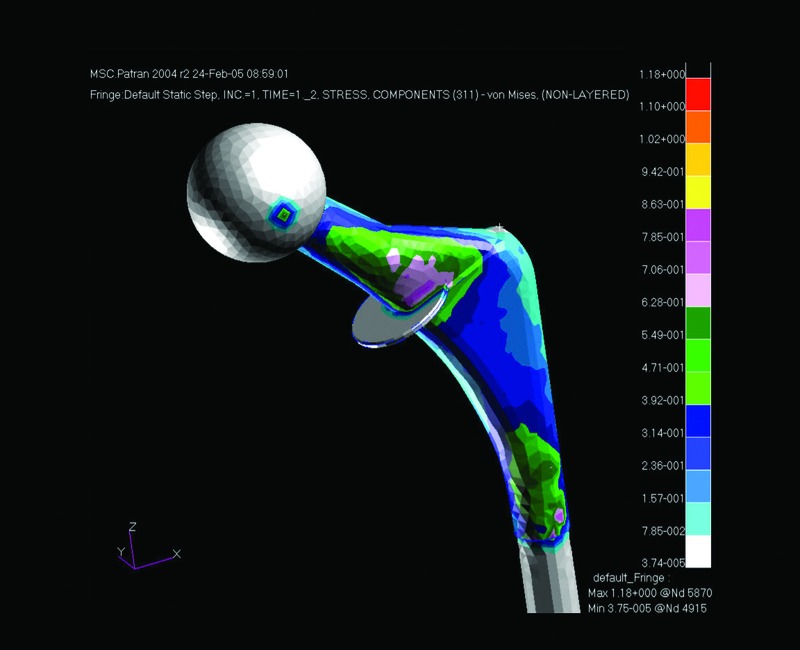 MSC has been a trusted engineering simulation and analysis partner to the medical device industry for over 15 years. 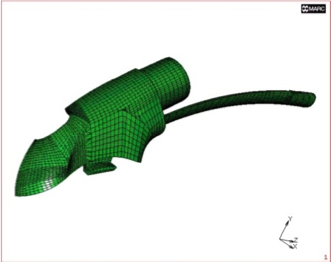 Our consulting services and solutions are used by medical device companies during the design process to predict mechanical performance, durability, stress, and fatigue of medical products using computational modeling and analysis methods. The FDA's Center for Devices and Radiological Health (CDRH) is now recommending computer aided engineering analysis results in support of the approval process for medical devices. These computer modeling and analysis methods are helping device manufacturers enter clinical trials and experimental testing stages with more confidence. 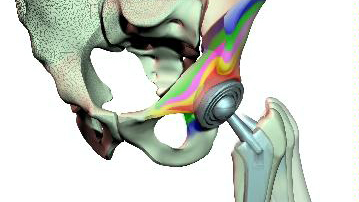 By optimizing design, biomedical engineers can reduce time to market and increase product reliability while meeting budgetary and regulatory requirements. 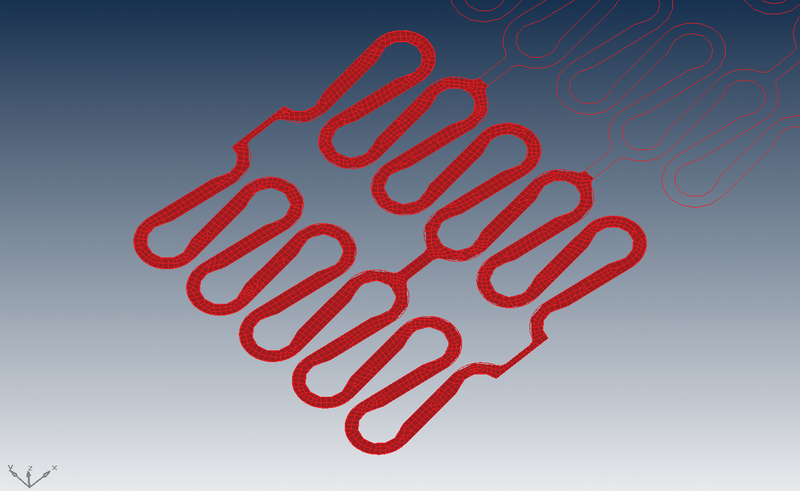 "The simulation study led to a redesign that saved $125,000 in tooling costs, saved 12 weeks hard tooling design & production, and met time-to-market requirements"
Medical applications are typically subjected to a wide range of complex environmental and biological loading conditions. The variability of these conditions makes the physical testing of all possible scenarios both difficult and time-consuming. 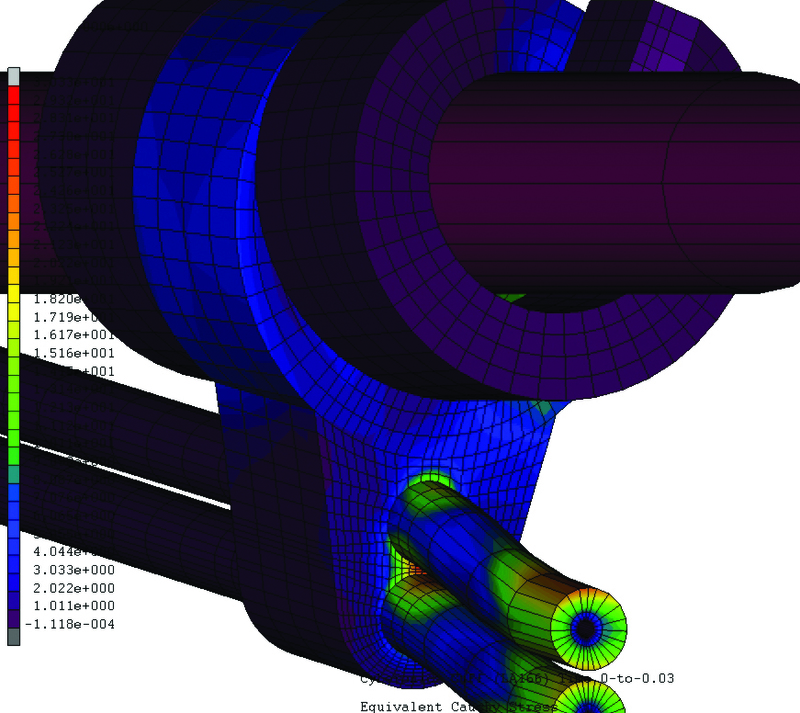 By using MSC's multidisciplinary and multiphysics simulation technology or services, engineers can study a greater number of real-world design behaviors with higher accuracy. 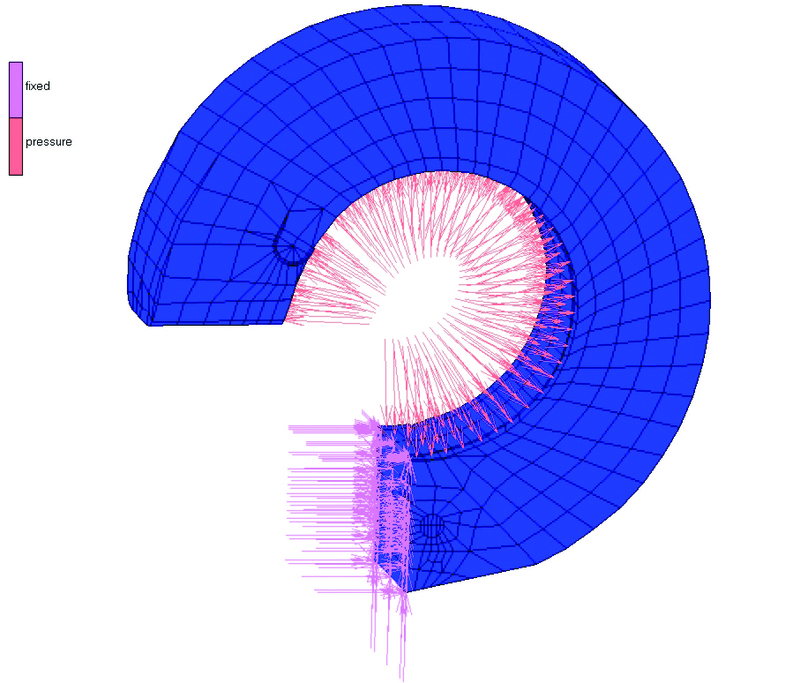 Multidisciplinary simulation provides a methodology for the analysis of complex engineering systems and subsystems, exploiting the synergism of mutually interacting phenomena such as thermal and structural loading. Multidisciplinary analysis also enables the chaining of analysis sequences so that the output state of one sequence can be used as the input state for the next. 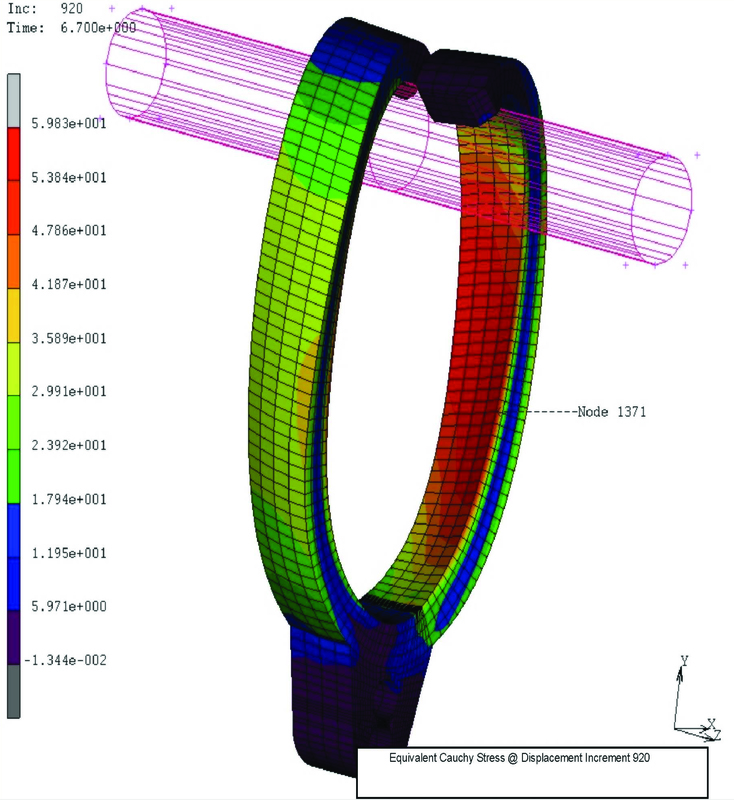 Managing and tracking the simulation process is just as important as the simulation process itself. 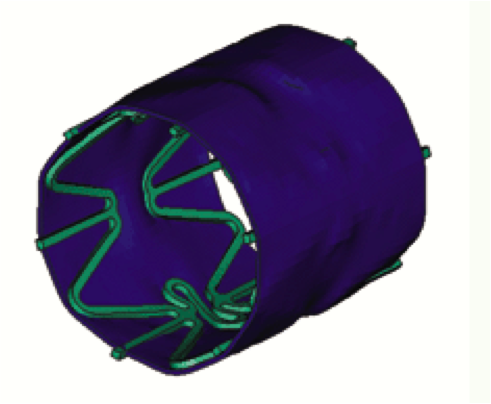 To ensure confidence in the simulation and reliability of the analysis results, medical device manufacturers must ensure that the CAE analyst is using the most current CAD geometry, specify the correct material properties, and apply the appropriate environmental loading conditions. 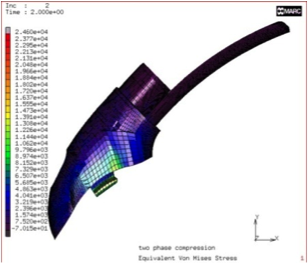 They must also create the proper mesh type and size, record the version of the analysis software, and correlate results with physical test data. These criteria must be preserved and managed for FDA compliance purposes and for the benefit of enhanced enterprise productivity. MSC delivers a powerful, easy-to-use simulation workspace environment with capabilities to capture and automate complex processes. 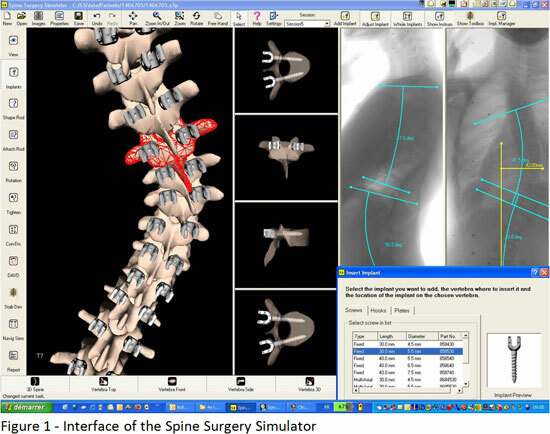 Our customers can cost effectively build customized virtual medical device test solutions which allow the user to focus on the products to test instead of specifics of how to run a simulation. 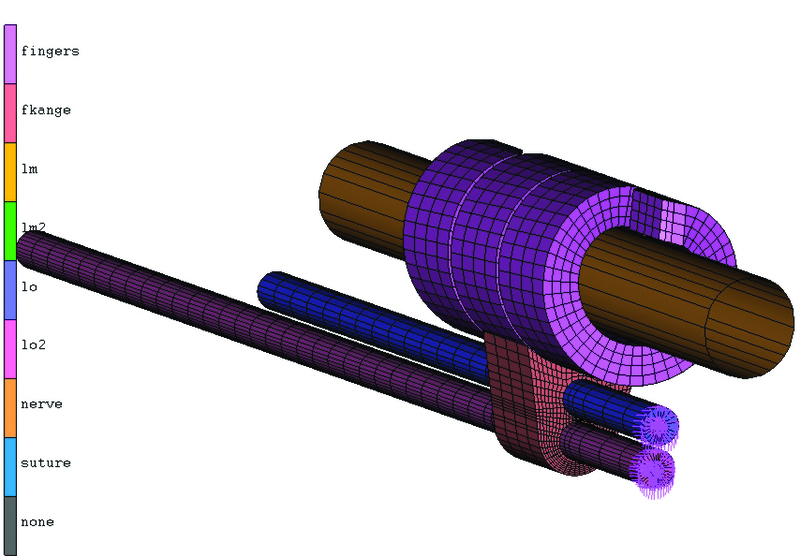 Fully integrated simulation workspaces provide a range of built-in multidisciplinary capabilities for medical device modeling and simulation including linear and nonlinear structures, motion, thermal conditions, drop testing, and more. 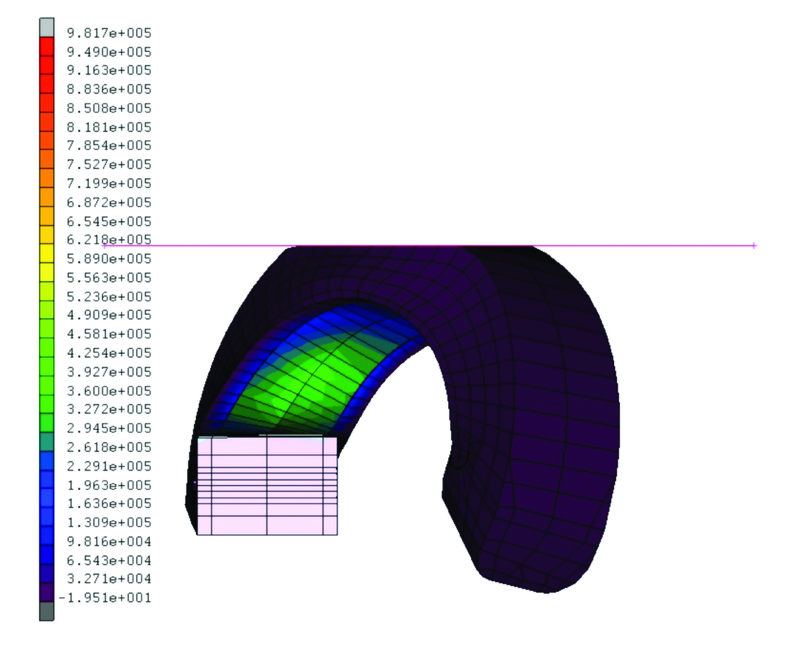 By using common data models across workspaces within a customizable user interface, medical product designers can perform tightly coupled simulations for total flexibility and faster results.